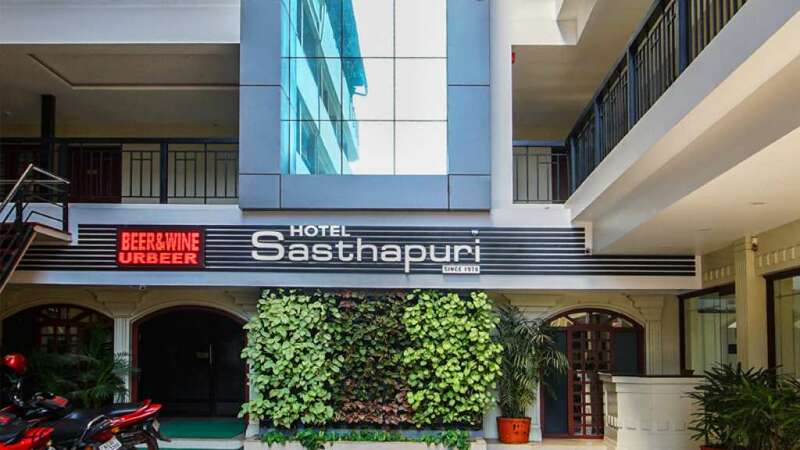 Sasthapuri is another name for comfort. 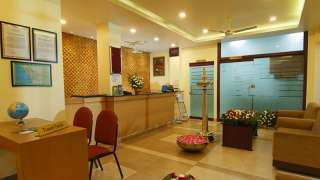 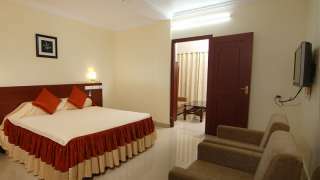 You will experience something more than what you expect from the so-called amenities and facilities. 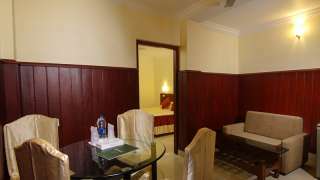 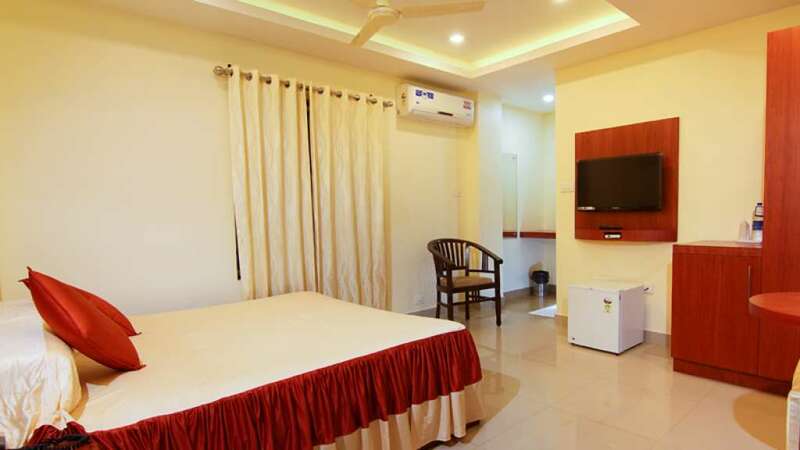 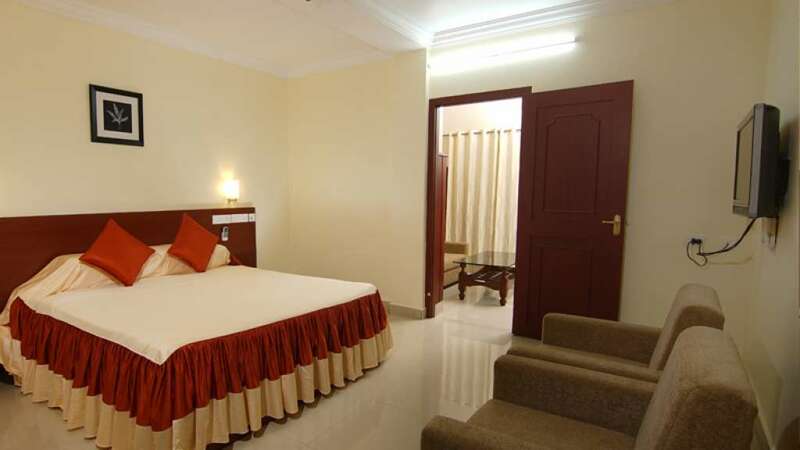 Our well- designed A/C & non A/C rooms and their comfort will evoke a feeling of home sickness in you because they will very much remind you of your home indeed. 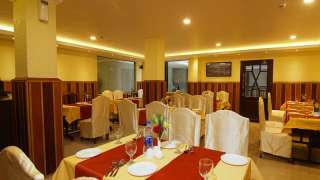 It is a very special experience to dine in our roof garden restaurant, a perfect hideout for a warm relaxed environment to put your mind at rest. 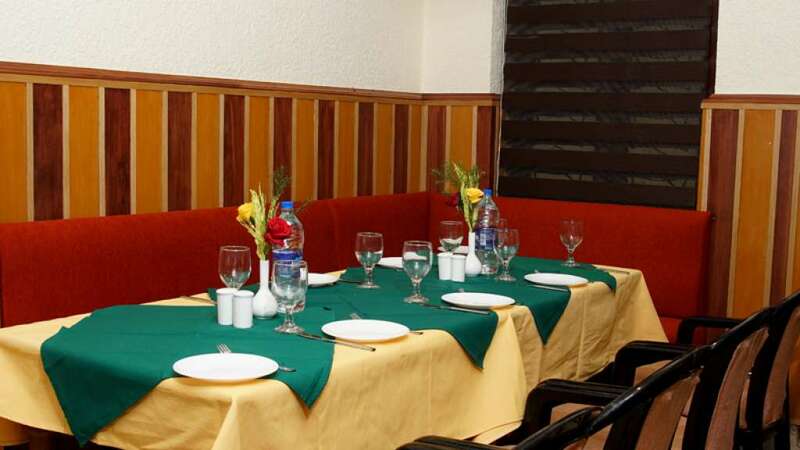 We serve you specialties in Indian, Chinese, Continental & Tandoor Dishes. 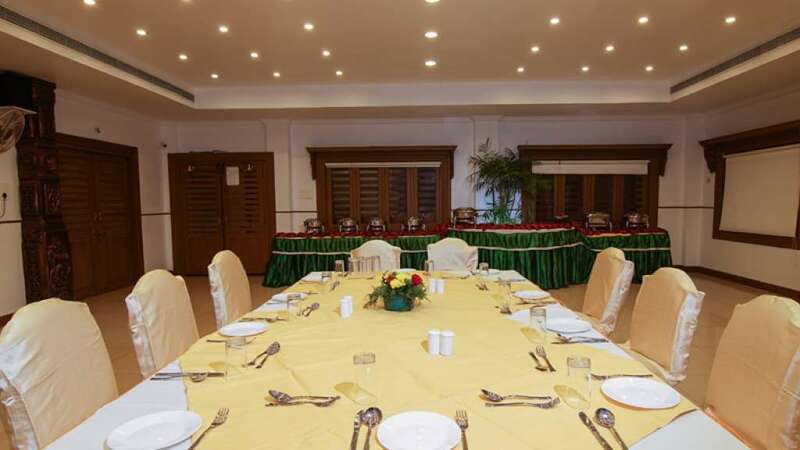 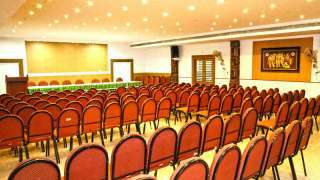 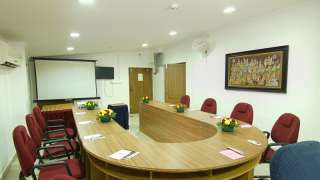 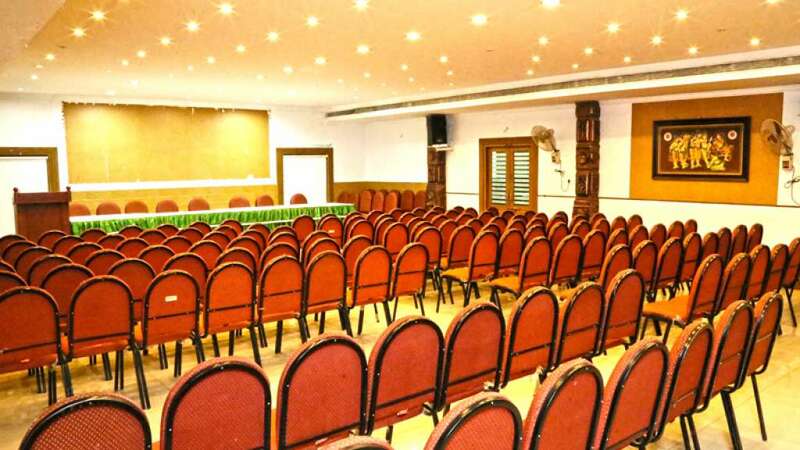 Celebrations can be made grand; conferences a great success in the richness of our spacious and well-arranged marriage & conference hall.